Home » All Articles » Cinque Terre » Cinque Terre After the Floods: Is It Open to Visitors? Hiking in the Cinque Terre: tough, but beautiful! 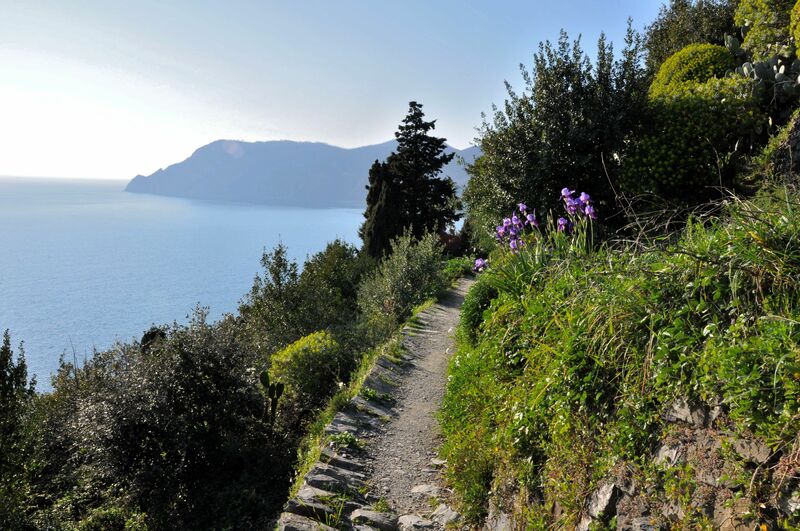 The trail between Vernazza and Monterosso al Mare just reopened to hikers! After floods devastated the Cinque Terre in fall 2011, there’s been a big question on every Liguria-lover’s mind: Have the towns reopened their doors, and trails, to visitors? In a word: Yes. The Cinque Terre is open. By Easter, for example, 90 percent of its hotels and B&Bs had reopened. And, with many tourists avoiding this stunning section of Italian coastline because of the news, now is a crucial time to go: Every traveler’s dollar helps rebuild the towns and coast. (Not to mention that, since tourism is down, so far about 60 percent, there’s a bonus for travelers—fewer crowds and more tranquil trails!). But there are, of course, caveats. The floods were so terrible—shops and trails were all but washed away—that, although the Cinque Terre has met its goal of being reopen by Easter 2012, reconstruction remains ongoing. Here’s an update on what to expect in the Cinque Terre right now. The Cinque Terre’s famed hiking trails already had it tough. Dirt paths, often too narrow for two people to walk side-by-side, on top of almost-sheer drops to the sea, they were often shut down in the case of heavy rains or poor weather even before the flooding. So it’s little surprise that restoring the trails has been one of the tougher parts of the Cinque Terre’s comeback. That said, two of the five main hiking paths have been opened. 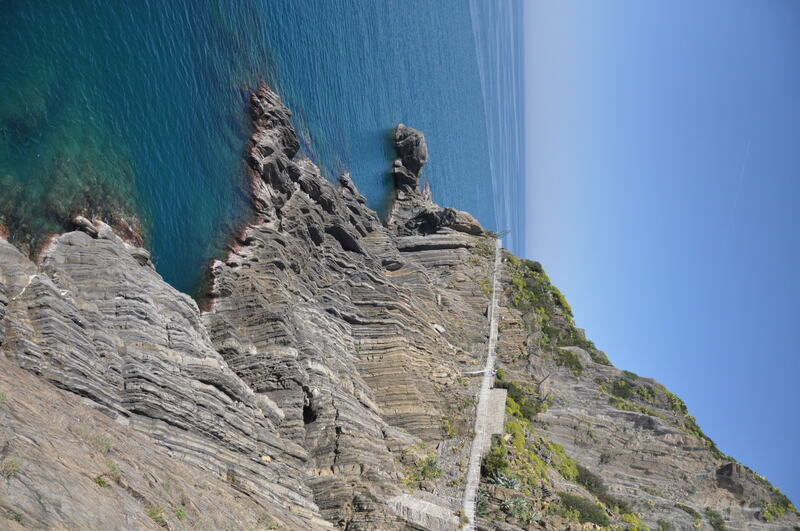 The “Via dell’Amore” between Riomaggiore and Manarola, was reopened first; short, smooth, paved and flat, with spectacular views of the sea, this is, by far, the easiest and most popular path. 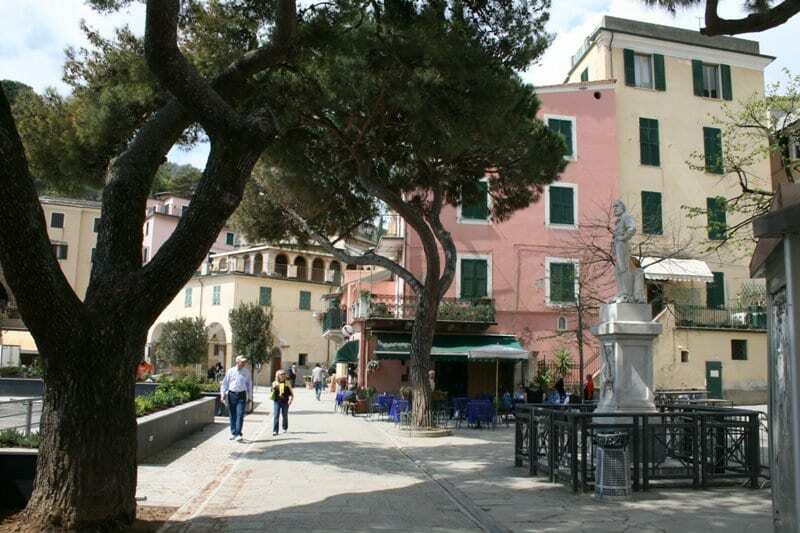 At the other end of the stretch, the Monterosso al Mare to Vernazza path was just reopened a few days ago. As always when hiking in the Cinque Terre, keep in mind that these are serious walks on narrow, risky paths. Bring proper shoes, water, and always respect the signs when a trail is closed. When the floods hit, tons of mud buried the town of Monterosso, one of the most popular towns for people to stay in the Cinque Terre. One person was killed. Shops were destroyed and streets ripped open. And the vast majority of the town’s hotels and restaurants already have reopened. Here’s an up-to-date list of the openings in Monterosso al Mare. These towns weren’t hit by floods or mudslides, so accommodation, shops and restaurants are up and running as usual. Often considered the jewel in the crown of the Cinque Terre, Vernazza was also the hardest-hit by the floods. More than 100 mudslides buried the town in some 13 feet of mud (up to first-floor balconies), ruined shops and homes, cut off water, and caused 108 million euros worth of damage. Three people were killed. These photos paint a picture of how damaged the town was. For 150 days, Vernazza shut its doors entirely to visitors. Steadily, however, the town has been repairing. It reopened to tourists in time for Easter and, while work is ongoing, some parts of it look (almost) back to normal. A few restaurants and shops have reopened, while many more are slated for openings in May. Check out Save Vernazza’s up-to-date list of openings for more. Have you been to the Cinque Terre after the flooding? How did it seem to you? Let us know in the comments! Thanks always for your updates. 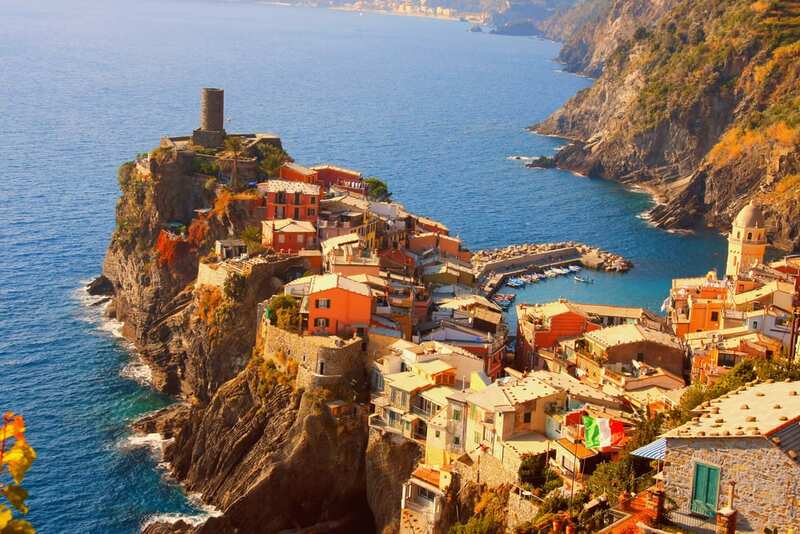 We follow you in reader/RSS and happy to know the Cinque Terre as in recovering. We were there just a month before the flood. We walked the streets and chatted with locals. Can’t believe all the damage! 🙁 Haven’t been back to Italy or that area yet but hope to visit soon. Look forward to your continued updates…. I notice that you provided a link to Rebuild Monterosso. From that link I found the Rebuild Monterosso Facebook page which has many timely and inspiring photos of the rebuilding progress. Just returned from Cinque Terre yesterday. Wandered through Monterosso quickly and I never would’ve known there had been flood damage there, but Vernazza is definitely still in the restoration stage. Many restaurants have reopened at the harbor area, but not much else is back on its feet. Considering the damage they had, the progress they’ve made is unreal. The trail between Monterosso and Vernazza was open, and some repair work is still being done along the way. After the floods we got some problems, but now Cinque Terre are back to the normality! You can check out the situations visiting our website and taking a look of our webcam! Thank you—that’s very helpful, and the webcam is great! Thank you so much for the update! I just stumbled upon this site and I’m in love, you are definitely going on my to read list for my followers. I also wanted to say thank you for taking the time to write about a place dear to my heart. I love that so many continue to try to get the word out. Go Visit!! We were at Cinque Terre in early June and walked between Vernazza and Monterosso. We were just amazed at their progress in getting a good majority of the buildings up and running in Vernazza and almost all in Monterosso. The shopekeepers were all so grateful that tourists are returning. It is compulsory to visit all villages when in Italia. Congratulations to all involved!